Emmy and Golden Globe Award-winning actress Sela Ward continues to score strong, powerful roles in both film and television. She was last seen on the big screen as the president of the United States in “Independence Day Resurgence.” The project reunited Ward with director Roland Emmerich, with whom she first worked on “The Day After Tomorrow.” Additional feature film credits include “Gone Girl,” “The Guardian,” and “The Fugitive,” among others. Ward is a two-time Emmy Award winner for her work on the television series “Sisters” and “Once and Again,” for which she earned a Golden Globe Award as well. Additional television credits include “CSI: NY,” “House,” “Graves,” and a memorable guest star appearance on “Westworld.” Also, she starred in the made for television movie “Almost Golden: The Jessica Savitch Story,” which earned her Emmy and Screen Actors Guild Award nominations. She is a native of Mississippi, and she founded Hope Village for Children there to provide a safe haven and an alternative to the traditional foster care system. The organization offers a more permanent home that delivers a continuum of specialized treatment programs, services and facilities to meet the individual needs of neglected and abused children. Ward is a graduate of the University of Alabama. When not working or tending to her philanthropic projects, she is an accomplished painter and New York Times bestselling author. Her first book, Homesick, is part inspirational story, part memoir, describing Ward’s quest for a balance of the comforts of her small-town childhood and the big city way of life. Her birthday is July 11. 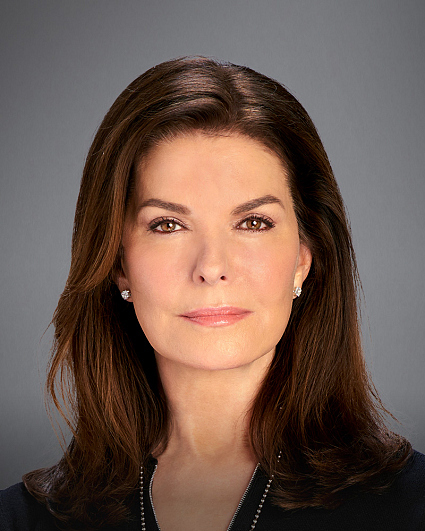 Follow her on Twitter @SelaWard and Instagram @selaward.